Update: The Samsung Galaxy X is all but confirmed to be landing on February 20. Plus, a source claims the Samsung Galaxy X could have 12GB of RAM and 1TB of storage, while another points to two batteries for a total capacity of 6,200mAh. The Samsung Galaxy X could land on February 20. 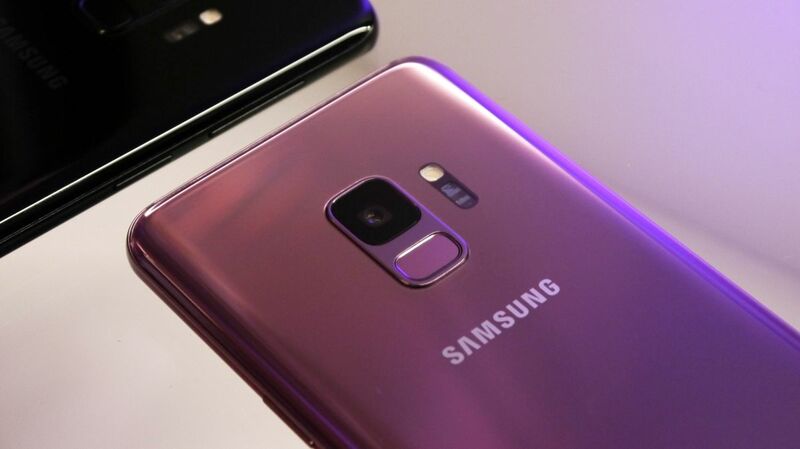 That’s when Samsung is set to announce the Samsung Galaxy S10 range and Samsung has more or less confirmed in a billboard advert that we’ll also see its folding phone there. Apparently the company was planning on an MWC 2019 launch roughly a week later, but has brought it forward to get ahead of Huawei, which itself is rumored to be announcing a foldable phone at MWC. Of course, this is just an announcement that we’re talking about. The Galaxy X probably wouldn’t actually go on sale before March 2019, or maybe until April even.